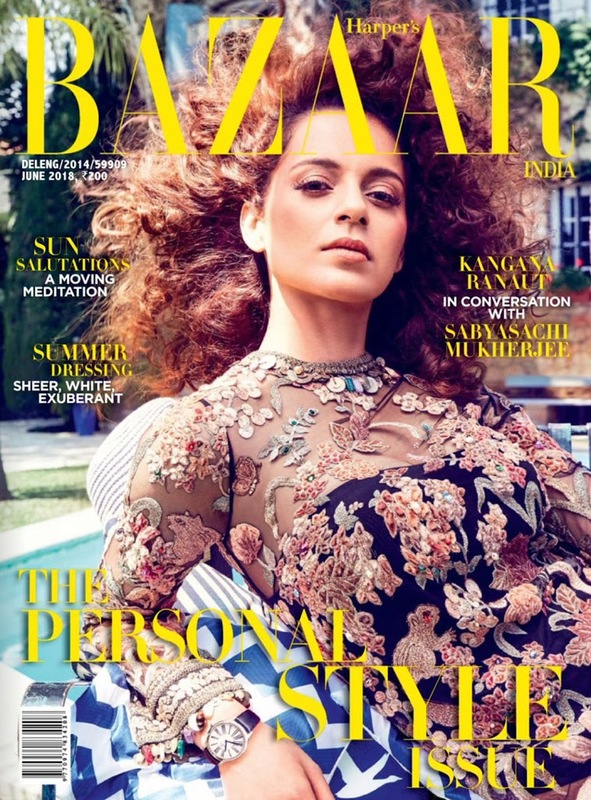 Kangana Ranaut Sizzles on the June 2018 Issue of Harper’s Bazaar India Magazine. 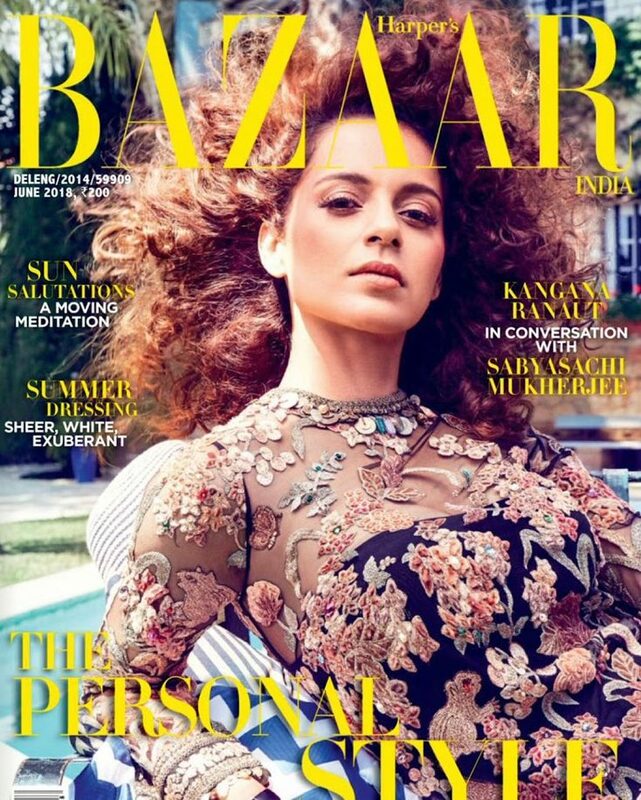 She will be seen wearing floral print attire for the shoot and carrying her natural curly hair. Such a beautiful set of photos!! I'm in awe! !